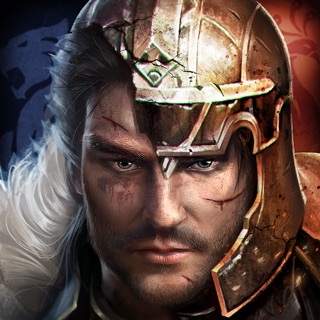 ''The Savage King'' is a real to play strategy game. Players from all over the world to match and start the game. To control the epic god and fight the enemy to defeat the opponent. It will be quickly unified within 2 hours and become the king of the savage. 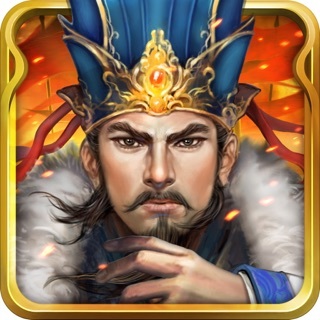 Breaking the traditional strategy game of big map game-play, simplifying the internal affairs system, the game goal is to attack the city and compete with the global players, each war is a brand-new beginning. It will match the players at the same rank in each game, and attack or defend the territory and occupy the city during a limited time. Try to be unified to win the victory. Get rid of the traditional SLG mode, the brand-new game-play, also strong interaction with players. 8 to 32 players of the fair match, the same field, and unify the world as soon as possible. The battlefield is keep changing rapidly. Not only the martial attack, try to be use strategy. Build and grasp the different kind of the arms. Well-Known God rise up, the new hero awakening system and forging exclusive weapons for the gods. This is an era full of opportunities. We must fight for survival and open a new era of the kingdom! Quick start battles with streamline internal affairs, short-term survival, and find an ally to fight until the end! 3. Add the gift package function. 4. Add new quest for force book. 7. Optimize the AI ​​battle mode. 8. Adjust the monthly card function.